Maybe you avoid relationships. Maybe you’re in a relationship, but are constantly fighting with your partner or just feel alone. Maybe you don’t get along with a colleague, boss, friend or child of yours. 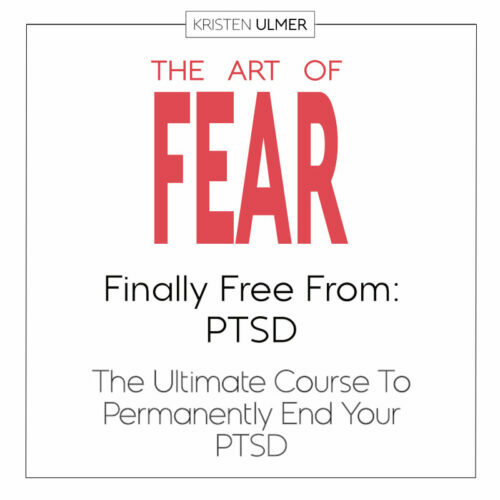 No matter what the circumstance, how you deal with fear has everything to do with your ability to interact with other humans in a healthy way. Fear is such a huge part of what makes you human, however you treat fear, is how you treat yourself at your core. If you hate fear, you hate yourself. If you fight fear, you fight a war with yourself. All this will of course, affect your relationships. If your style is to avoid fear, you run away from anything scary. This can translate to avoiding relationships entirely, avoiding intimacy with your partner, avoiding having a difficult conversation that’s long overdue, or staying at the office long hours to avoid dealing with a strained home life. These are just a few of the ways a tendency to avoid fear affects your relationships. If you’re in denial of fear, pretending to not be afraid, this makes fear go underground where it starts to cast a dark shadow from deep forgotten recesses. It will come out redirected as jealousy, blame, self-righteousness, and more. 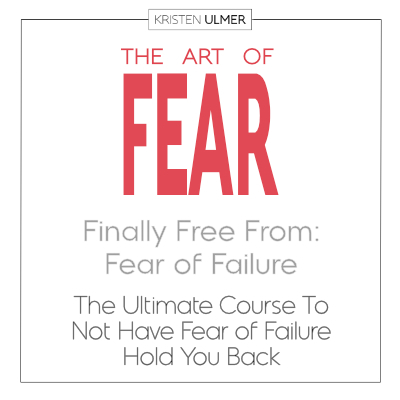 Basically, if you don’t deal with your fear, you’ll make others deal with it on your behalf. 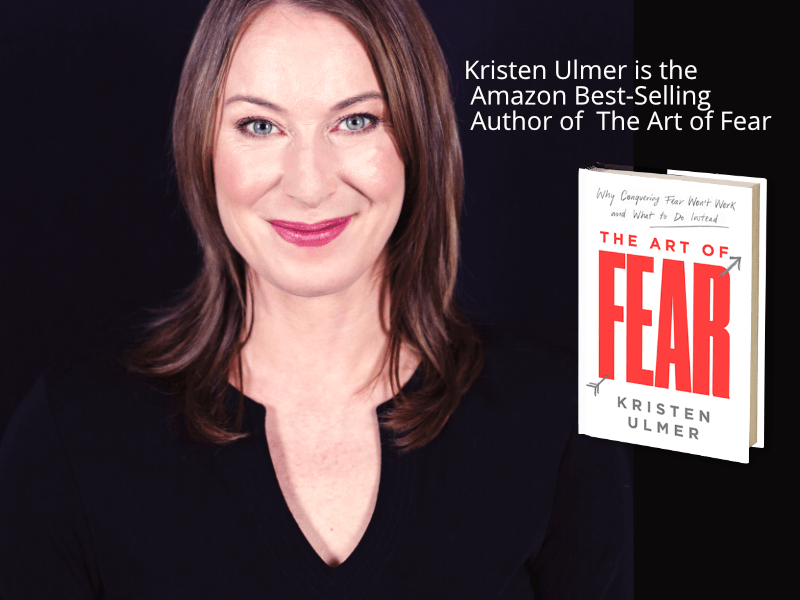 Did you know that 95% of what we know as modern anger is actually undealt with fear, because it feels more powerful to be angry versus admit that you’re afraid. It could show up as feeling like a victim, sorry for yourself, sadness or even depression. Depression is Latin for ‘press down,’ which is what you’ve done with fear. If your pattern is to be in denial of fear, just know it will only make itself known in other covert ways. If you fight fear, or try to conquer it like we’re taught, you may win a battle here and there which makes you feel powerful, but ultimately, you’re not only fighting yourself but also trying to conquer the natural laws of the universe. 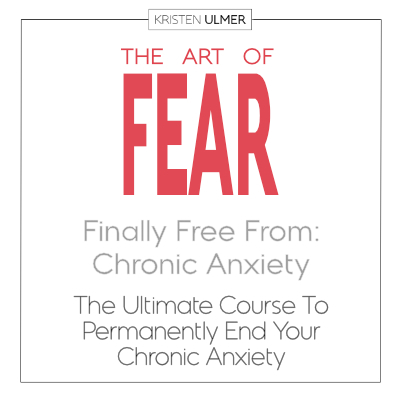 That fear, will then fight back, and win every time in the form of irrational fear, chronic anxiety, excessive worry, monkey mind in the middle of the night, or even panic attacks. Fight fear, you will not be at peace, and thus nor will the people in your life. This gets exacerbated when they too, are also fighting their own wars with fear. But, here’s a ray of sunshine: if you learn to welcome fear as a natural, normal part of you being you, these and other problems quickly dissolve. If you have a healthy, conscious, inclusive relationship with fear, you have a healthy, conscious, inclusive relationship with yourself. And thus, with others as well. I would like to show you how to do that.